Rebellions’ Sniper Elite series has had its own little niche in the market for over 10 years now. There’s nothing wrong with that; in fact, you could say it’s quite a good thing – combining the art of long-range gunplay with stealth, its loyal fan base has always been served well – but it’s struggled to grow and gain more mass-market appeal. With Sniper Elite 4 however, I think things are about to change, or at least, they ought to, as it’s the most inclusive, refined and feature-packed entry in the series to date. Moving away from the North African setting of the previous title, Sniper Elite 4 takes us to 1943 Italy in order to continue our one-man war effort in style. With the new setting comes bigger maps – over three times bigger to be exact – each and every one of them beautifully created and a pleasure to explore. From sunny towns to snowy mountain fortresses, the environments are always detailed and believable, giving credence that they are slices of war zones served up for you to have your wicked way with as you go prone to pull off a shot at a greater range than previously possible. Despite the improved visuals and larger map sizes however, performance remains robust. Playing the Xbox One version for review, in-game cutscenes were prone to some screen-tearing here and there, but during gameplay it was pretty much non-existent. 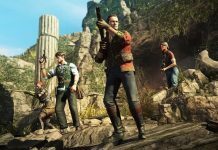 To make the most of Sniper Elite 4’s more organically designed maps, our fearless sniper, Karl Fairburne, is afforded more mobility. He can now grab and climb ledges as well as shimmy up drainpipes and the like, enabling him to utilise the environment much more efficiently. You’ll need to do so too, what with the more open-world game design. Each of Sniper Elite 4’s eight campaign missions tasks you with a main objective, but completing it is no longer a linear affair. The route you take is up to you, as is whether or not you complete the wealth of optional objectives laid out on the table. The additional tasks generally aren’t that varied; destroy armaments, clear checkpoints, locate intelligence etc., but they give you the opportunity to challenge yourself and raise your mastery of any given level. 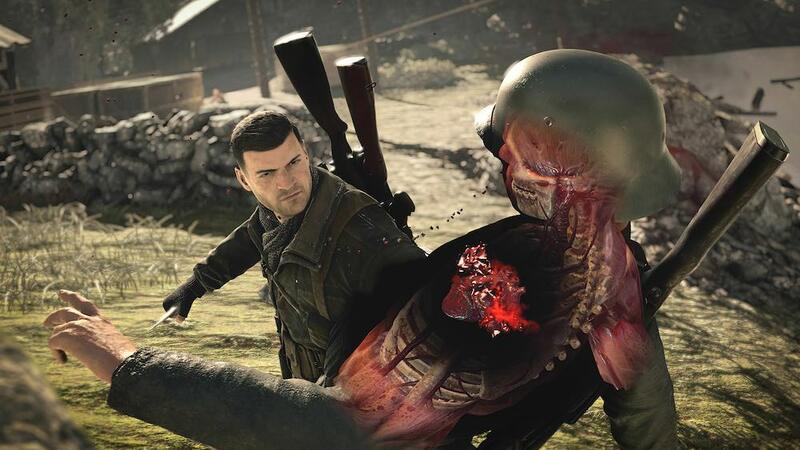 Other changes introduced to Sniper Elite 4 are perhaps more subtle, but they nonetheless enhance the gameplay to make it more engaging than ever. For example, enemy AI has been improved, making them react more realistically. The horrific yet hugely rewarding kill cam now also kicks into effect when you stealth kill enemies and blow them up. Dead bodies can be used to create booby traps. And last but not least, suppressed rounds can be loaded into the majority of sniper rifles and pistols. Using suppressed rounds isn’t a total get-out-of-jail free card though; enemies will still be alerted unless you use them cleverly. 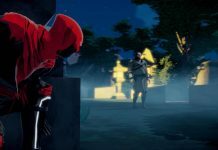 You might get away with taking out a solitary soldier stationed at the top of a tower while his friends do their rounds below, but rupture Hans’ eyeball while he’s having a chinwag with a couple of his comrades and you’re sure to cause a scene – they’ll just have a harder time pinpointing where you are. 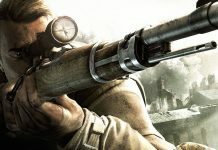 Whilst the main draw of Sniper Elite 4 is its unique and rewarding sniping mechanic however, you’re not limited to just that to get the job done. With missions now carried out in sandbox-like environments, there are many ways to achieve your goal. For some missions I was a genocidal maniac, making use of my machine gun to mow down enemies with reckless abandon whilst completing all sub-objectives. Others, I went in full stealth mode, sneaking around, picking off the odd enemy in the distance with suppressed rounds and killing others that I met in close quarters with my knife. Every level presents you with numerous opportunities, leaving you to devise your own methods and strategies to achieve your goal. It’s a game that rewards patience and strategy, but also requires you to keep moving and think fast so that enemy forces can’t get a fix on your position. 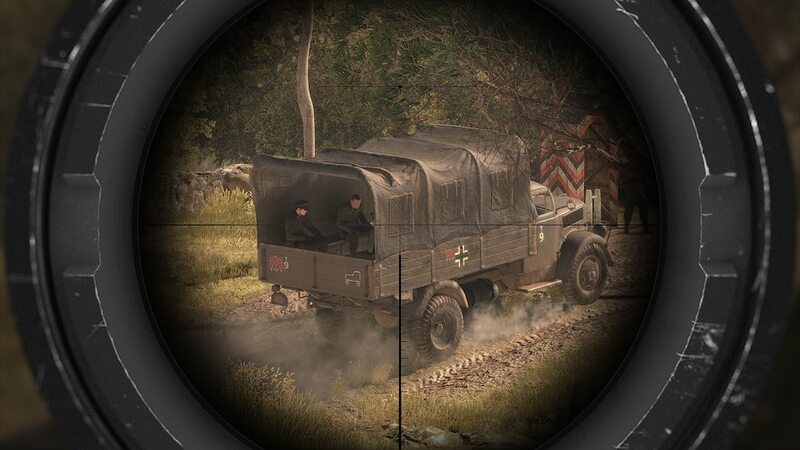 Identifying your major targets is also critical – eradicating snipers, officers and radio equipped soldiers quickly can often make all the difference between victory and a reload checkpoint screen. Early on in Sniper Elite 4 I was worried that the campaign would quickly become repetitive. 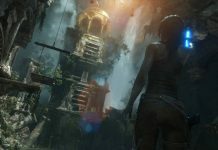 The reasoning being that whilst each environment is different, the open nature of them means none of them offer truly unique scenarios or heavily-scripted events. My worries were misplaced though, as the game had me hooked from beginning to end. It was perhaps because of its enjoyable learning curve. Most early missions I completed in a messy manner without much trouble, but by the time I was on the fifth or sixth mission I was much more shrewd and efficient, and I needed to be. 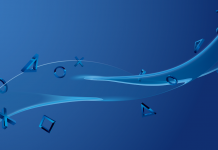 If you find the experience too hard or easy however, there are four preset difficulties as well as the ability to customise many game settings to devise your own. Sniper Elite 4 is all about playing your way, and I love it for that. Sniper Elite 4’s campaign isn’t something that has to be experienced alone, either. Playing co-operatively with a friend (or stranger) adds a new level of fun, requiring you to work together to achieve your goals. How effective you are at communicating and covering each other’s backs is key, however, as whilst two snipers means twice the stopping power, it also means there’s two times the chance of being spotted and having your cover blown. There are also two campaign missions separate from the main campaign specifically made for co-op, in which one player is designated as the sniper and the other an operator, limiting each player’s loadout at such. By assigning roles, communication is truly necessary for success in these missions, and when you pull it off you’ll feel a real sense of comraderie. Sniper Elite 4’s final co-op offering is a survival mode, offering three maps in which waves of enemies are thrown at you. It’s a challenging affair but one that offers constant and immediate action, making it a great way to pass some time with a friend. Those who prefer to play against others rather than with them will also find themselves well catered for with Sniper Elite 4. In addition to the staple Deathmatch and Team Deathmatch competitive online match types, there’s Distance King and Team Distance King where the winners are those who have accumulated the longest range with their kills, and No Cross which is essentially Team Deathmatch but with an impassable no-man’s land separating the teams. For the more strategically minded there’s also Control, tasking teams to capture and control a number of radio drops. 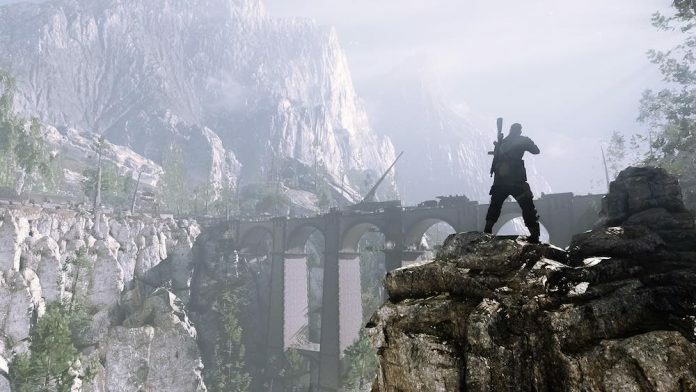 With a decent number of maps, nice visuals and good performance, Sniper Elite 4’s competitive multiplayer offerings are strong, but they rely on matches being more healthily populated than other online shooters. Killing opportunities are rife when there are twelve players out for blood on the large maps, but when there are only two to four, you can easily spend an entire match fruitlessly looking for a victim. Across both single and multiplayer modes you’re rewarded for your endeavours by a rank system that also ties into a limited skill tree. For every five ranks you earn up to the rank of 30 you get to choose between two perks, granting you bonuses such as reduced explosion damage and increased lung capacity. Alongside that, the small amount of cash you earn by playing can be used to unlock new weapons and consumables that can be worked into your loadouts. Customisation of your weapons is also possible via completing the challenges associated with each, increasing their effectiveness. Suffice to say, those wanting to see all of what Sniper Elite 4 has to offer will be in for a lengthy ride. Standing head and shoulders above its predecessors, Sniper Elite 4 is Rebellion assuredly stepping up their game. Sure, the story at the heart of the campaign is still a bit duff, but who plays games like this for the narrative? I certainly don’t. 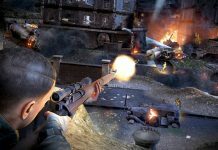 What’s important is that all of Sniper Elite 4’s gameplay tweaks and improvements come together to create a package that feels solid and succinct, offering an experience that is enjoyably tense and rewarding. What’s more, it’s always thrilling lining up that perfect shot before witnessing its gruesome effects on your victim via the x-ray kill-cam. Perfection eludes it due to the small amount of screen-tearing and somewhat repetitive sub-objectives, but Sniper Elite 4 is essential for the armchair sniper out there looking for their next sure-fire hit. Sniper Elite 4 is available on Xbox One, PS4 and PC. Our review is based on the Xbox One version.